If you are an avid gardener, you will understand how tiresome it is to keep a tab on the various variety of plants in your garden. To make identification of plants easier, a lot of gardeners use plant tags. The problem with them is that you’ll have to crawl your way into the mud to find and read the tag. The thought of doing this for every plant is quite a put off. To help gardeners enjoy gardening whilst taking good care of their plants, avid gardener and garden designer, Nancy Duffy, developed the Muddy Boots Plant Tags. The tags, made of aluminium have QR Codes printed on them. 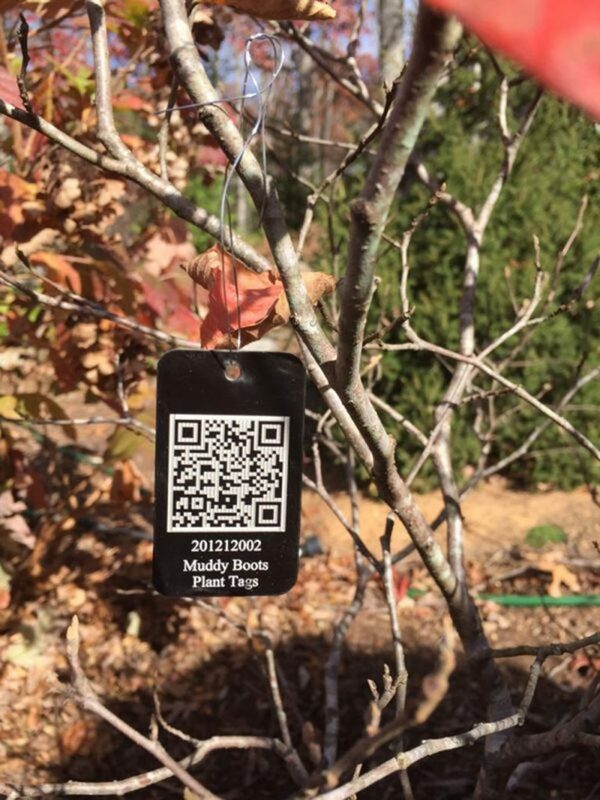 Gardeners can encode information on these QR Codes using the Muddy Boots Garden Record-Keeping Application. The app help gardeners organize the details of their plants in one place. To access this information,all one needs to do is scan the QR Code using a QR Code scanning app. The app has different subscription packages depending on the number of plants a gardener wants to record. Gardeners with up to 25 plants and 50 photos can download the app for free. 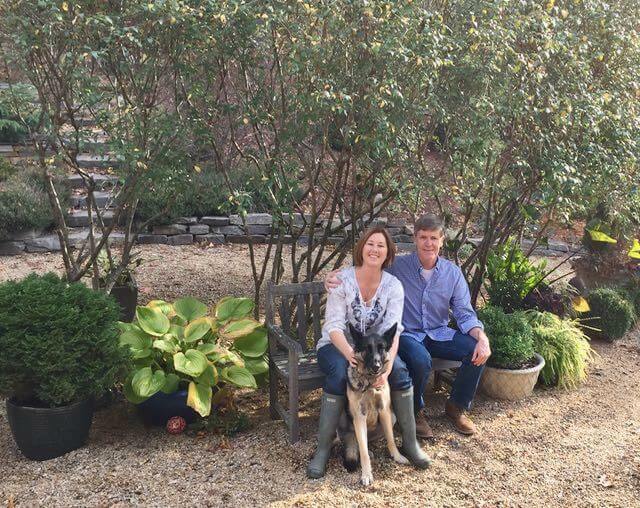 The paid subscription will cost gardeners approximately $4.95 per month, or $49.95 per year. This will allow them to upload close to 5,000 photos and record 500 plants. Would you use the Muddy Boots Plant Tags? Share your thoughts in the comments section below.